Pakistani star all-rounder Shahid Khan Afridi has gone into a celebrity endorsement agreement with Orient Electronics making him the official ambassador of the brand. 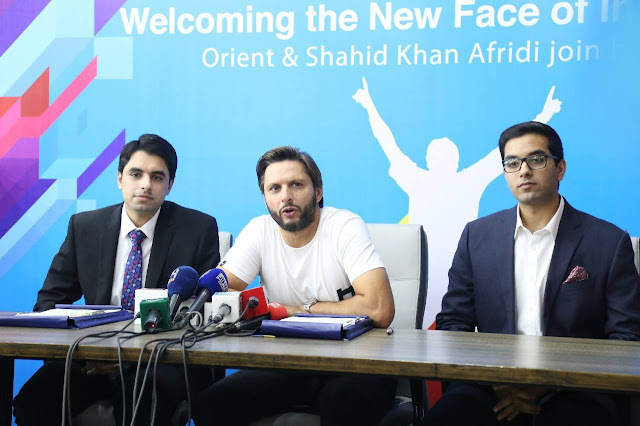 The ceremony took place at Orient’s head office where a memorandum of understanding (MoU) was signed between Shahid Afridi and Orient’s Marketing & Sales Director Abdul Rehman Talat in the presence of the company’s top management, sales/marketing staff and electronic media officials. Orient’s association with the iconic cricket star is driven by the company's desire to expand its business across the country and progress towards its strategic ambition to become leaders in the consumer electronics space. Furthermore, the contract encourages the collaboration of Shahid Afridi Foundation & Orient Electronics in terms of promoting education, health and young cricket talent in Pakistan. Orient being one of the most popular home appliances manufacturing brand has been dominating the consumer electronics industry for the past decade owing to its innovative products. 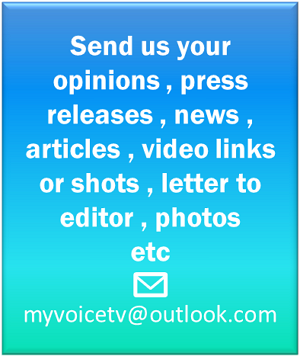 The company has a strong presence in manufacturing smart air conditioners, microwave ovens, water dispensers, LED TVs, refrigerators and LED lights for not only Pakistani consumers but across geographies under the brand name Orient. Director Marketing & Sales, Mian Abdul Rehman Talat said that "Adding a successful name with their brand is imperative to ensure their continuous growth"
Mr. Talat also added that the success of any brand is determined by its media strategy and most importantly how the company itself aims to provide innovation to the people by harnessing industry-leading technology. Abdul Rehman Talat’s previously designed smart marketing strategies have led the brand to a position where it is standing today. Orient’s latest stratagem of celebrity endorsement will definitely expand the brand’s reach and visibility along with generating more chances and better facilities for young athletes. Shahid Khan Afridi, record holder of world’s fastest one-day century as well as the hitter of most sixes in ODIs, was also thrilled with his new role at Orient. The ceremony concluded with the signing of the cricket ball from both Mian Abdul Rehman Talat and Shahid Afridi.